Stock-market declines are always obvious in hindsight. When technology stocks reversed course in spring 2000, after years of gains, the New Era was over. Prudent investors exited. 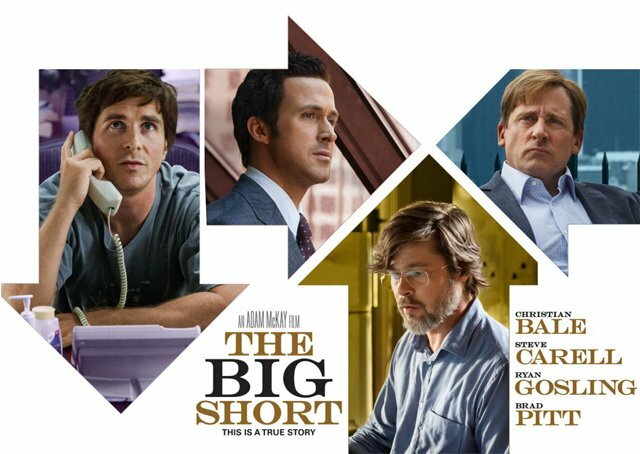 Several years later, The Big Short informs us, the smart money understood that the housing market was dangerously overheated. Most shareholders failed to perceive the problem, being caught up in the excitement, but those who viewed the situation dispassionately realized that the game was up. Perhaps the Brexit vote will prove the same. Perhaps 2025's Best Picture Oscar will go to a sweeping satire on the collective foolishness of the nation's wealthy, who reaped huge profits on their post-2008 portfolios only to give back those gains during the global depression caused by Europe's breakup. The truth was directly in front of them--but they were blind! The audience leaves satisfied; the rich got what was coming to them.